Are you or your house being haunted? Well, that depends. How often do you feel the room suddenly get colder for no reason? Do you ever hear voices with no source? Have you ever felt touched by a cold hand that wasn’t actually there? If you’ve noticed one or more of these things happening recently, you may very well be haunted by a ghost. Now don’t run screaming out of your house thinking of every scary movie you’ve ever seen. Most hauntings are generally not as murderous or malicious as the entertainment industry would have you believe. In fact, hauntings are just spirits who need our help to cross over to the other side. There are several different types of hauntings. Each has different motivations and behaviors, but they can generally be categorized as one of 4 main types. An intelligent haunting happens when a ghost communicates with the living. You may be surprised to find that you understand their message and are able to interact with them. An intelligent haunting spirit has figured out how to manipulate the environment to make you aware of their presence, and they are aware of yours. A residual haunting is really just latent energy manifesting in the present. 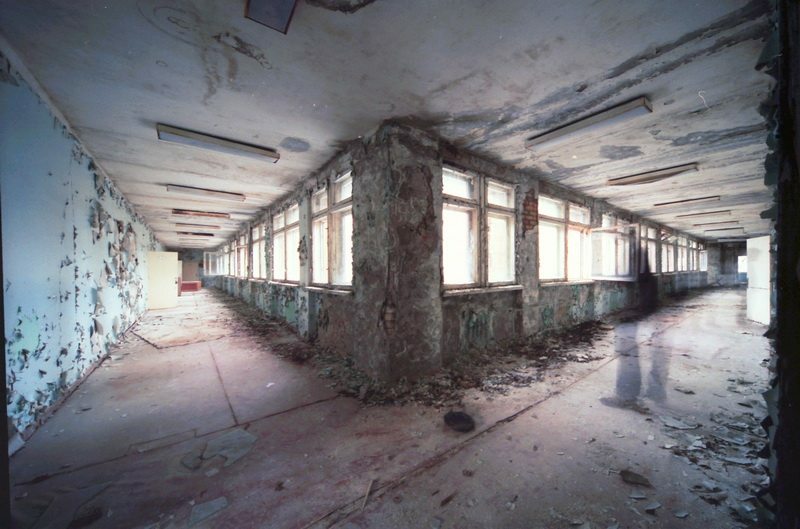 It is likely that a traumatic event took place in that location, and the spirit is stuck reliving that moment in that place. Since they are stuck in that event, they do not notice or interact with you, even if you can sense them. A demonic haunting is what’s happening when someone is “possessed”. The spirits who engage in this sort of haunting are usually evil, and this will manifest as very negative behaviors from the person haunted. They may suddenly be very malicious toward loved ones or engage in cruel behavior towards other people. Someone “speaking in tongues” as if they’ve suddenly learned a new language may be the victim of a demonic haunting. Demons feed off of fear and weakness to become stronger, so it is important to consult a professional to perform a proper exorcism for this type of haunting. 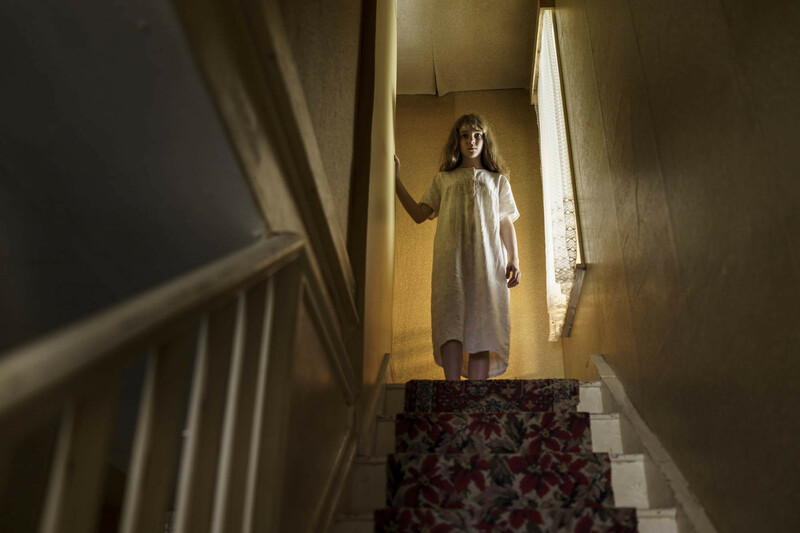 One of the most disruptive types of hauntings is the poltergeist. They have a reputation for breaking things, being loud, and causing general disruption in the living world. 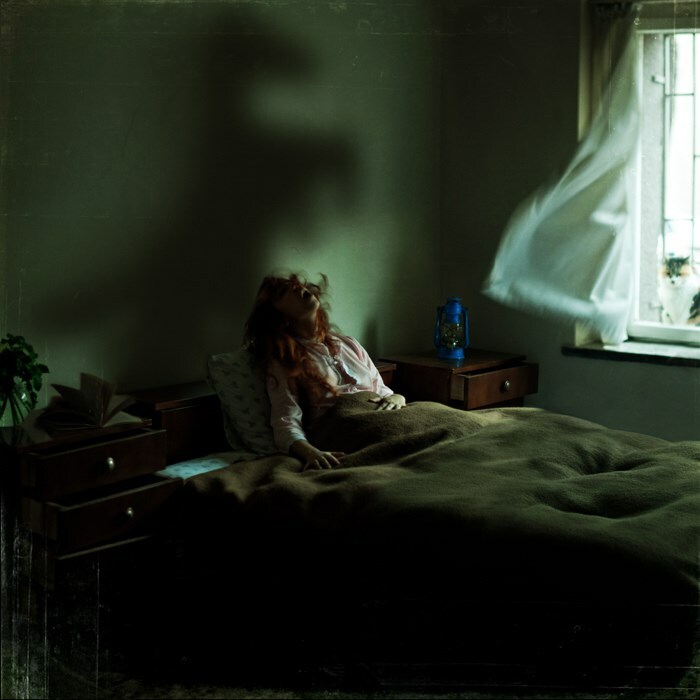 Poltergeists are actually created from the energy of a living person going through a stressful experience. Adolescents are particularly prone to generating the type of sudden spike in energy that creates a poltergeist. It does not require any intent on the part of the living person to manifest, so we are rarely aware that we have created them. These are only the broadest tier of categories for classifying haunting entities. As you research and encounter more spirits, you will understand that ghosts are just a varied as we are. Always be careful when interacting with haunting spirits, and consult a professional if a spirit seems to have bad intentions. Have You Ever Lived In The Past?